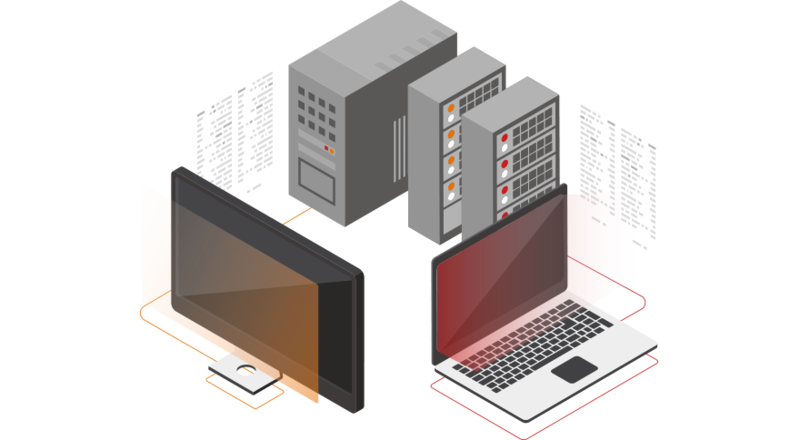 Changing the technology landscape… together! 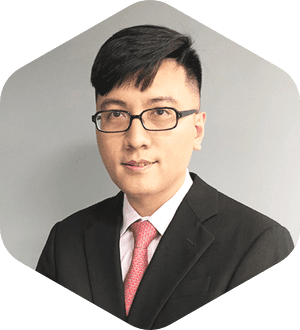 We are a team of professionals that specializes on decentralized exchanges, smart contracts development, token modelling and many more. 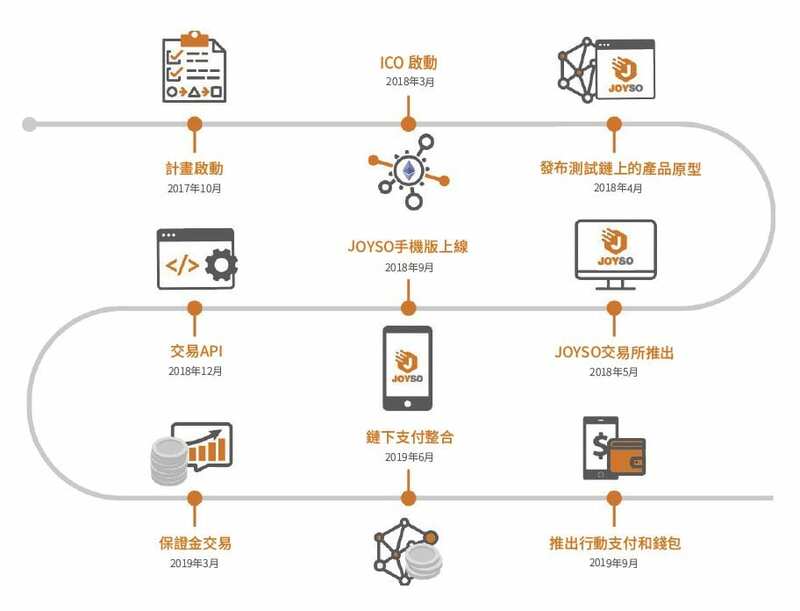 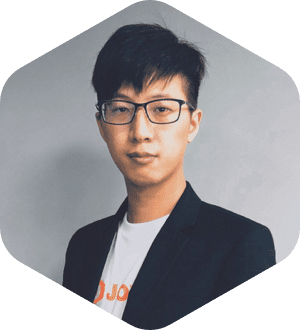 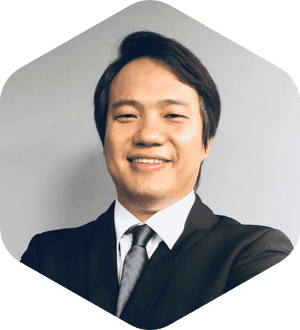 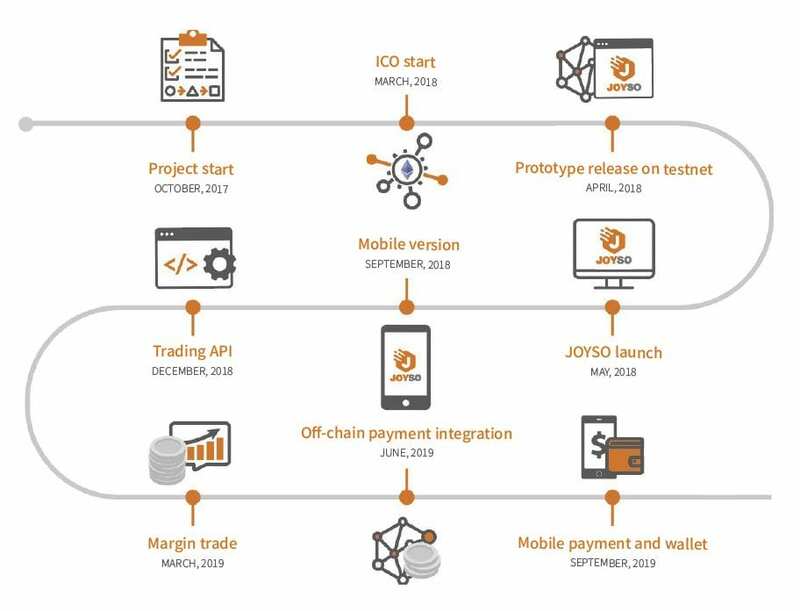 Featuring JOYSO and TRON JOYSO, hybrid decentralized exchanges, that leverages Smart Contracts Technology to ensure security and efficiency in trading.